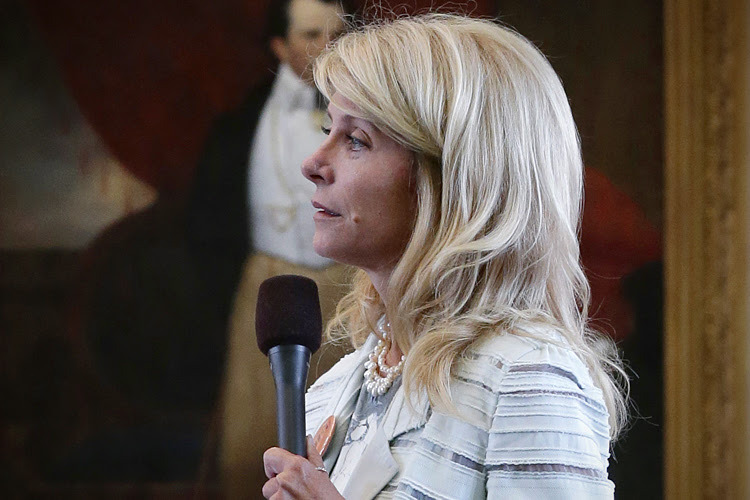 Texas abortion activist Wendy Davis was back on the road this week advocating for abortion and the nationÂ’s largest provider of it, Planned Parenthood. 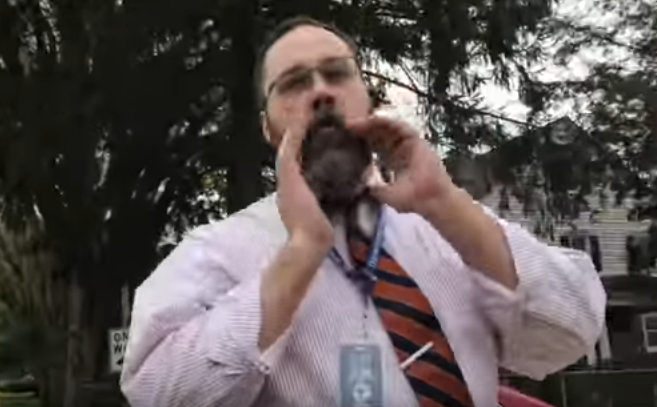 An assistant principal in Pennsylvania was caught on video yelling and swearing at a pro-life teenager last Friday. 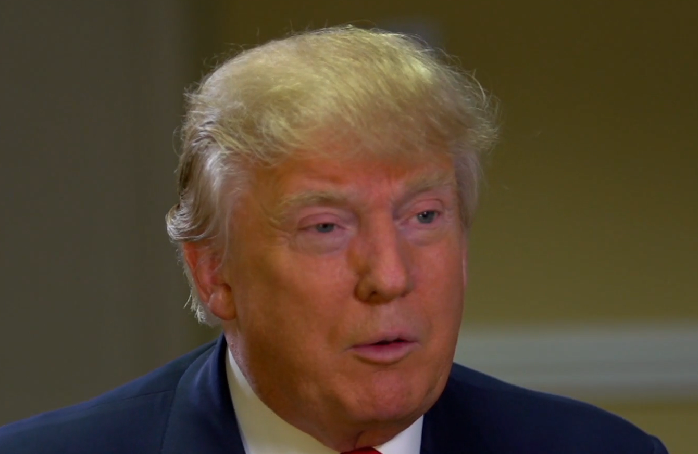 One of the leading pro-life organizations in the nation is giving president Donald Trump and A grade for his first 100 days in office. 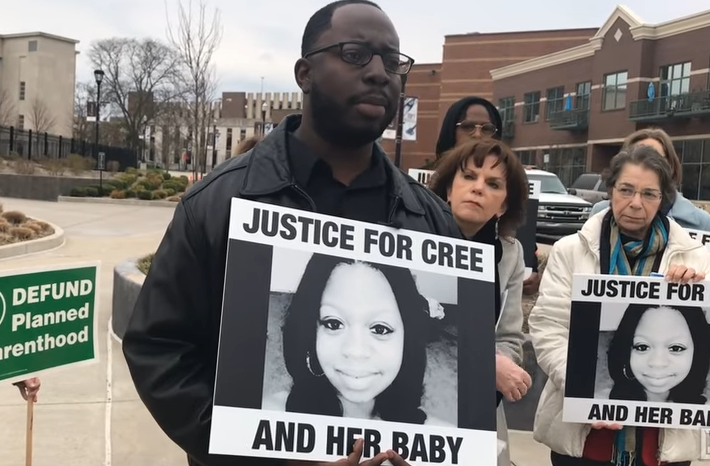 The grieving brother of a young woman who died last year after a botched abortion at Planned Parenthood is fighting to protect other moms and unborn babies. The Trump administrationÂ’s budget will reportedly put on the chopping block a controversial gender rights office created by the Obama administration. 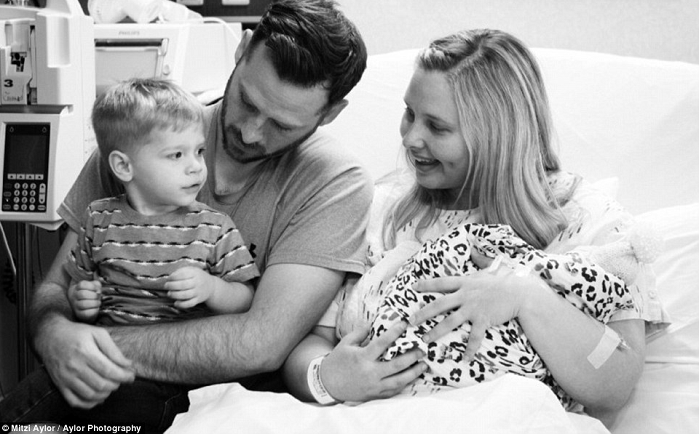 The grieving family of a stillborn baby girl is taking some comfort in knowing that her short life has helped others. 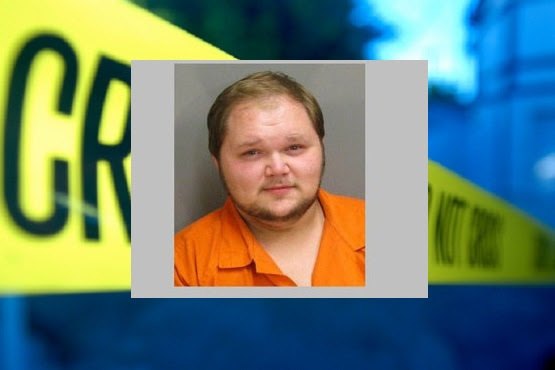 In a disturbing North Carolina case this week, a 12-year-old girl allegedly was forced into prostitution, raped repeatedly and given an abortion over a two-year period. Our Lady is calling us in this message and in all of her messages to truly strive to be her apostles, her devoted ones who are in a very special way set aside as her own. She is asking us to draw her other children into her heart, where she can mother them! St. Louis de Montfort composed a list of characteristics that he felt describe those who live a true devotion to Mary. 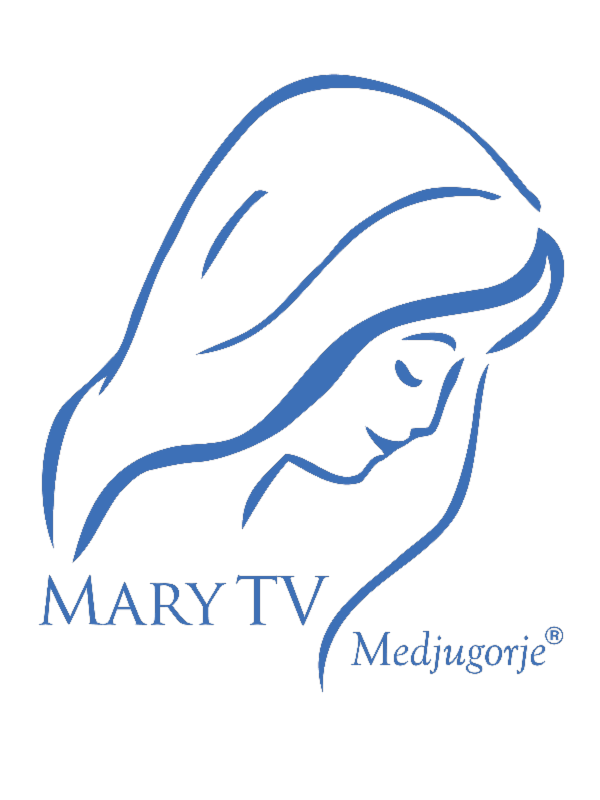 I think these characteristics are familiar to us all, because in Medjugorje Our Lady has been leading us into this kind of relationship with her. 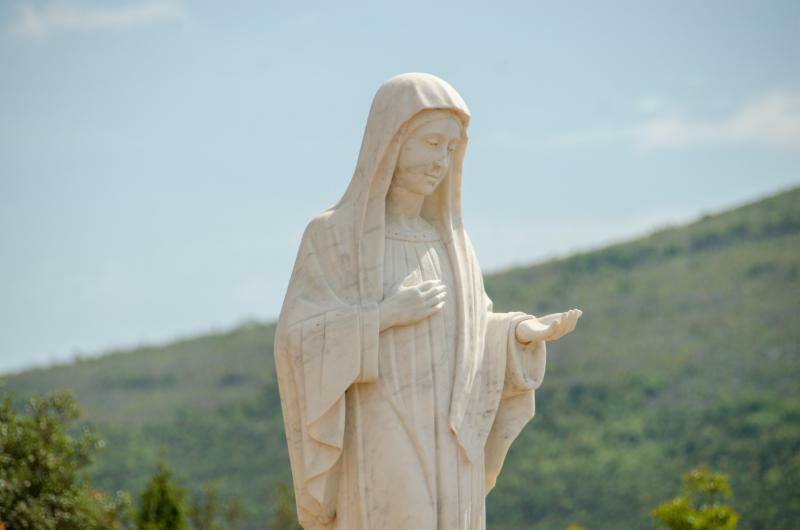 Thank you to all of you who are striving to live a true devotion to Mary. In these latter days, you are on the front line in the battle to save souls!! 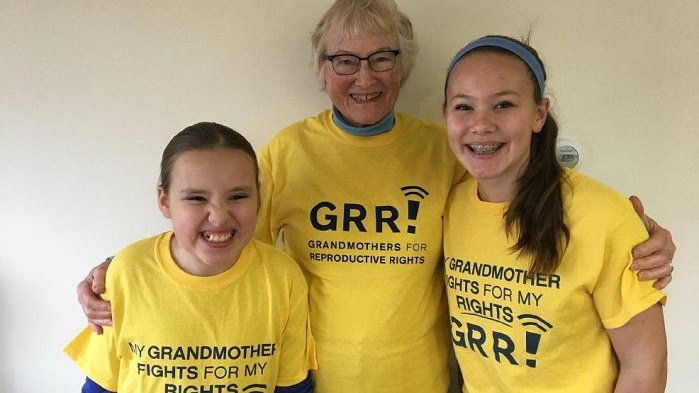 A group of Maine grandmothers who go around promoting abortions for their children and grandchildren caught the attention of Planned Parenthood this week. 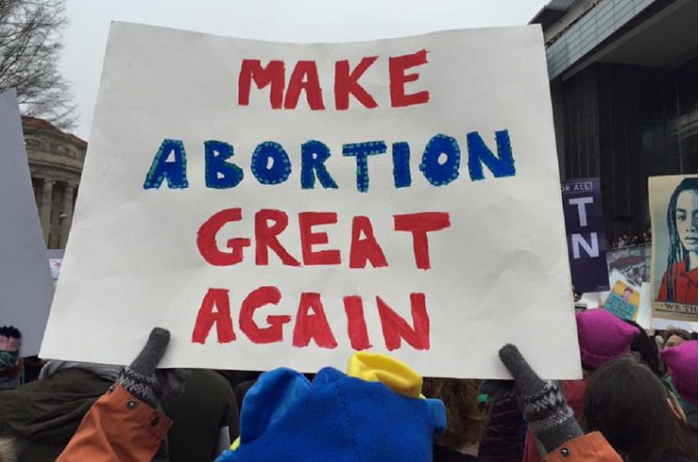 Abortion activists have begun promoting the dangerous, self-induced abortions that they once claimed to want to help women avoid. 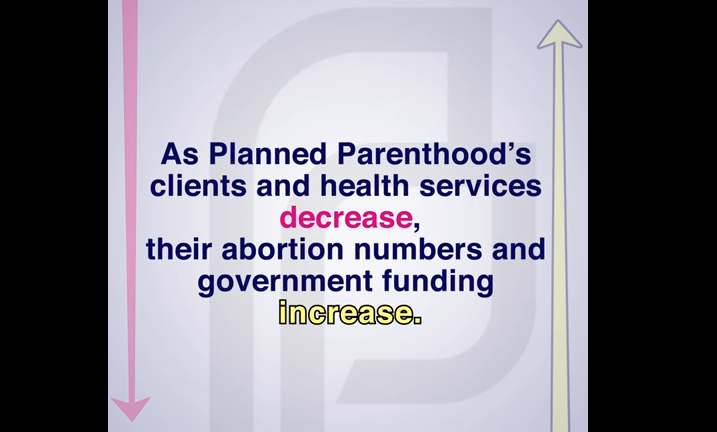 A shocking new Planned Parenthood expose video shows the business of the abortion business is abortion. 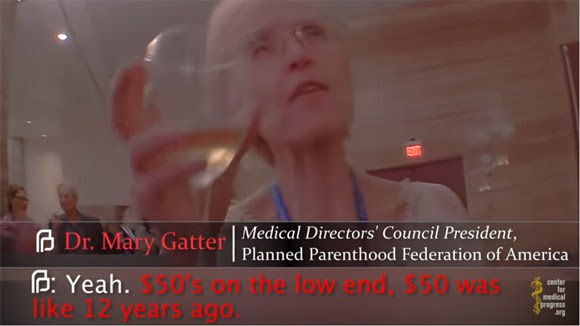 The Center for Medical Progress has released yesterday a new summary video along with the full unedited version (see below) featuring Planned Parenthood abortionist Mary Gatter. 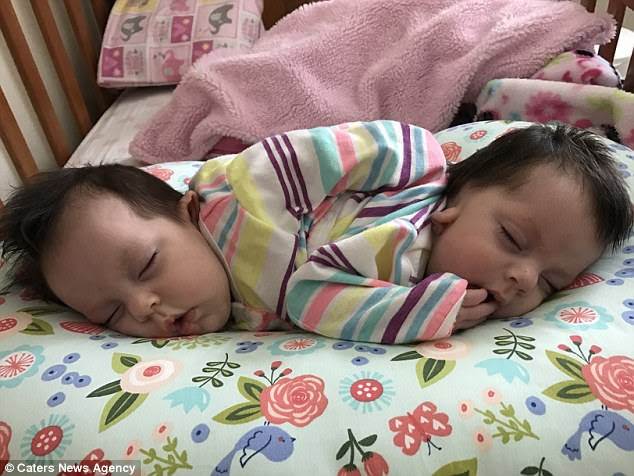 When doctors told Chelsea Torres that she was carrying conjoined twins, they warned her that the babies probably would not survive past the first trimester. The loss of human persons in abortion can never be fully comprehended. April 14, 2017, seemed at first like just another routine day at the abortion clinic for a number of pro-life activists. 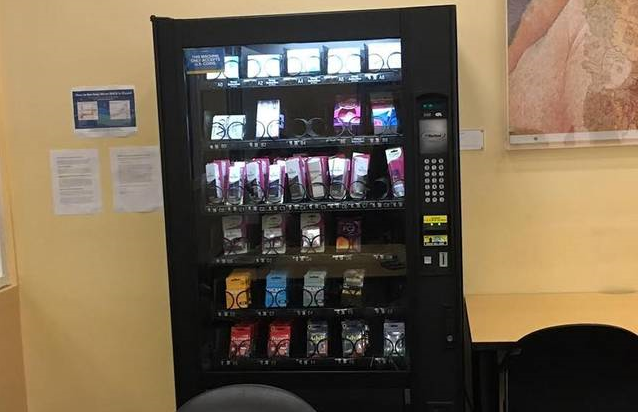 Students at UC Davies University in California can now purchase the morning-after pill from a vending machine on campus. Artificial Wombs: Scientists Successfully Helped Premature Lambs be Born, are Babies Next? LANSDOWNE, Va., April 27, 2017 /Christian Newswire/ — Care Net, a national non-profit ministry supporting one of the largest networks of pregnancy centers in the United States, filed an amicus brief to support National Institute of Family and Life Advocates (NIFLA), the petitioner in a case before the Supreme Court of the United States. Care Net supports NIFLA’s petition to have the Supreme Court reverse the Ninth Circuit Court of Appeals to protect the free speech and religious rights of pro-life pregnancy centers. The law at issue is California’s Reproductive FACT Act, which requires pro-life pregnancy centers in California to post notices directing women on how to obtain state-funded abortions and to notify all of their clients that they do not provide medical treatment. Care Net filed the amicus brief because it is directly impacted by, and deeply concerned about, California’s decision to force pregnancy centers in California to become spokespersons for the abortion industry. As argued in the amicus brief, these requirements violate First Amendment protections of free speech. They are “compelled speech” regulations requiring people to express ideas they do not wish to express. Agency for International Development v. Alliance for Open Society International states, “freedom of speech prohibits the government from telling people what they must say.” Requiring pregnancy centers, which are motivated by their faith to save lives, to post notices about how to obtain abortions is anathema to their religiously-motivated speech, and is therefore unconstitutional. Care Net’s mission is one of love and life. But it can only pursue this mission through compassion and honest communication. 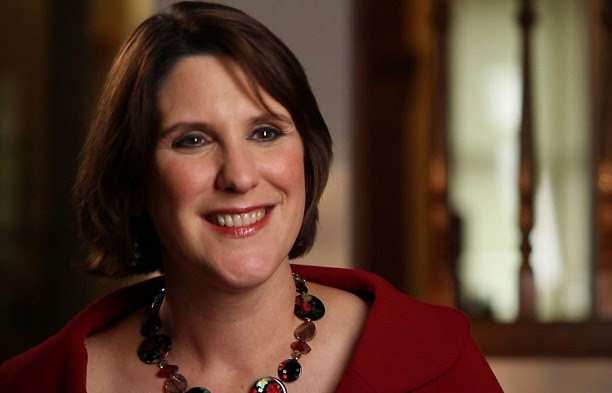 When the government forces a pregnancy resource center to become a spokesperson for abortion, that compelled speech distorts the message and sows confusion. Moreover, California’s law specifically targets pro-life pregnancy centers, and only pro-life pregnancy centers, not any other type of organization offering many of the same pregnancy-related services that pro-life pregnancy centers offer. The amicus brief clearly lays out the reasons the Reproductive FACT Act creates compelled-speech regulations that must be reversed. The regulations force pregnancy centers to promote an idea – abortion – that they believes puts their clients at risk; and the regulations force pregnancy centers to engage in unnecessary speech that dilutes the centers’ own communications and messages. Such regulations would be akin to a state requiring Alcoholics Anonymous, whose mission is to encourage those it serves to abstain from drinking, to provide listings of nearby bars and liquor stores. Additionally, the compelled-speech regulations also violate the Free Exercise Clause, which protects religiously-motivated groups and individuals from being singled out and targeted by the government. Given that the Reproductive FACT Act’s scope is defined to apply only to facilities “whose primary purpose is providing pregnancy-related services,” it is clear that California targeted religion and religious practices. For example, places such as hospitals that provide non-pregnancy-related services are exempt from the law even though they also offer the same pregnancy-related services that pro-life pregnancy centers do. Lukimi Babalu Aye v. City of Hialeah prohibits such religious targeting. Finally, pro-choice activists should be against these regulations, too. If the government can take sides on a political debate and force people or organizations to express ideas that they disagree with or find morally objectionable, then it could force abortion clinics to post signs informing pregnant mothers that the clinic does not provide live-birth deliveries or support for mothers choosing to continue their pregnancies, directing these women to nearby pregnancy resource centers where they could reconsider their decision. Such regulations must be invalidated by the Supreme Court. In conclusion, the brief argues that the Supreme Court should grant the petition, reverse the Ninth Circuit, and invalidate California’s compelled-speech regulations because they “fail to respect a [pregnancy resource center]’s right not to utter a state-sponsored message that offends its core moral and religious principles” (Greater Baltimore Center for Pregnancy Concerns, Inc. v. Mayor and City Council of Baltimore), and because they violate the Free Exercise Clause (Lukimi Babalu Aye v. City of Hialeah). Founded in 1975, Care Net supports one of the largest networks of pregnancy centers in North America and runs the nation’s only real-time call center providing pregnancy decision coaching. 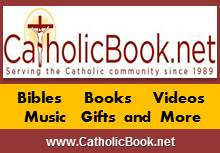 Acknowledging that every human life begins at conception and is worthy of protection, Care Net offers compassion, hope, and help to anyone considering abortion by presenting them with realistic alternatives and Christ-centered support through its life-affirming network of pregnancy centers, organizations, and individuals. Learn more at care-net.org. Baby Gedion lost his mother the day he was born because his family couldn’t afford healthcare. The ambulance took hours to get here. I never imagined that Monica could die this way. I have no way to feed Gedion. I have borrowed all I can, and just sold my last goat to pay for infant formula. When that is gone, my baby has nothing. The idea of life without Monica is harsh and unbearable. Her death has caused a wound in my heart. I see darkness. Please help us find a way to feed Baby Gedion and others like him. It’s only with love and support from good people like you, that we can save innocent lives. Today, all donations to save lives will be DOUBLED. 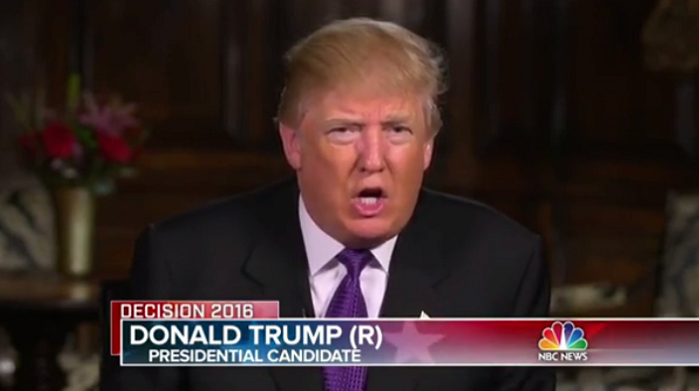 Your gift of $150 is worth $300. Please open your hearts to baby Gideon and his orphaned siblings and make a gift to keep mothers and babies alive. With your help, we can bring the light of hope to the most desperate families. Copyright © 2017 CMMB, All rights reserved. Chicago, Ill – April 26-29, 2017 – On Friday April 28th and Saturday, April 29th 150 public protests of Planned Parenthood abortion clinics and facilities will take place all over the United States. 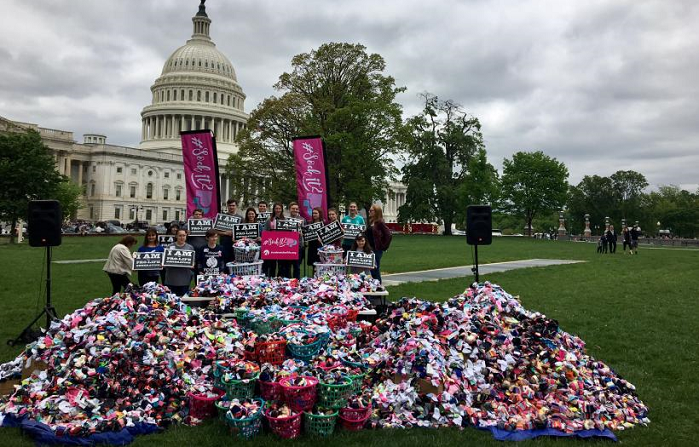 These demonstrations, occurring over a two-day period, all focused on Planned Parenthood facilities, seek to continue to make an issue over the federal funding of the abortion giant that performs over 300,000 abortions annually. Congress failed to defund Planned Parenthood when the American Health Care Act was pulled. The Pro-life movement is intent on the goal of stripping Planned Parenthood of its funding and seeks to take advantage of the Trump administration to achieve this end. Planned Parenthood currently receives $554,000 in tax-payer funding. In June 2015 a scandal erupted over the barbaric practice of abortion and the sale of aborted baby body parts—due to undercover videos released by the Center for Medical Progress. They were produced by 27-year-old David Daleiden, who, in a stealth sting operation, recorded high-level Planned Parenthood executives discussing the violent nature of abortion procedures and the securing of aborted baby body parts in chilling, graphic detail. The videos prompted Congressional debate on defunding Planned Parenthood and several states have already taken action to defund the group. Cecile Richards, president of Planned Parenthood Federation of America, was called to congressional hearings and felt the need, after the first CMP video was released, to deny that her group broke any laws, but publicly apologized for the cavalier “tone” of PP executive Dr. Deborah Nucatola, regarding how she discussed aborting unborn children. In recent weeks President Trump by executive order reversed an Obama directive mandating that states honor Medicaid reimbursements to Planned Parenthood. Planned Parenthood is the largest provider of abortions in America, (performing over 300,000 abortions per year). In January 2017 the group LiveAction conducted undercover investigations that revealed Planned Parenthood clinics offer little pre-natal care services and ultra sounds only provided to women seeking abortion. In the entire history of legalized abortion, Planned Parenthood has never faced such media scrutiny and public criticism of its abortion practice and the possibility of losing multi-million dollars in federal funding. This message is reminding me very much of the teachings of St. Louis de Montfort, in True Devotion to Mary. Our Lady is very concerned for her children who are far away from her and from her Son. She is giving us a mission. It is a mission for these days. 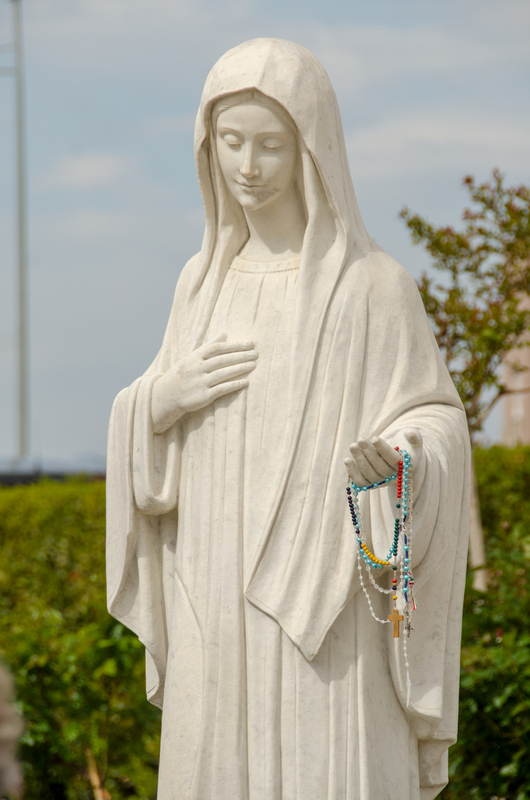 She wants us to draw to her all those who are far away from her Immaculate Heart. She has been sent in these latter days to save the souls who are lost. The Father has sent her and she is now sending us. She needs us to live our deep devotion to her, our deep relationship with her, so that others will be moved to find her. Devotion to Mary is especially necessary in the latter times. St. Louis was describing us! We are her children, who love her tenderly and appreciate how full of compassion she is and how much we need her help!! We are those who have recourse to her in every circumstance! We are those who understand how much we need her. And we see how she leads us directly to her Son. May we draw many souls to Mary, many, many souls!! Amen, may it be so!